Stepped out of my comfort zone and made a little something different. This is a set from my radio show on www.boom808radio.net and features more than two hours of that moomba goodness with heavy representation from some local producers such as Wick-It, Basskrusadr, and Wesley Snaps! I’m -very- proud to announce the release of my first EP on Industrial Parasite Records! Featuring four original dance tracks all for free! Get it here at: http://www.industrialparasite.com/retrofit! AWESOME cover art courtesy of Hector Martinez!! The foam rave Friday was AWESOME! 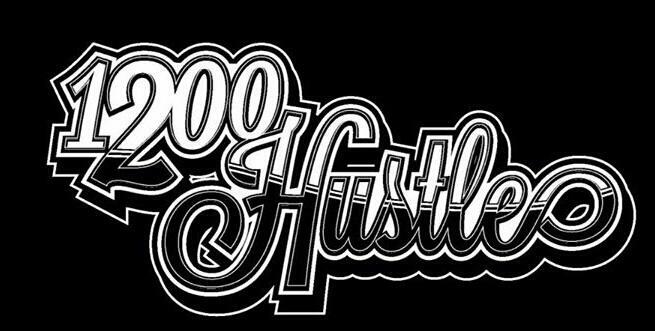 Uploaded the mix to my site here for your listening pleasure featuring DnB and some other stuff! Got a new quick and dirty mix for ya! Enjoy! For those of you who couldn’t make it last night, I recorded my set! Enjoy some dnb everyone. 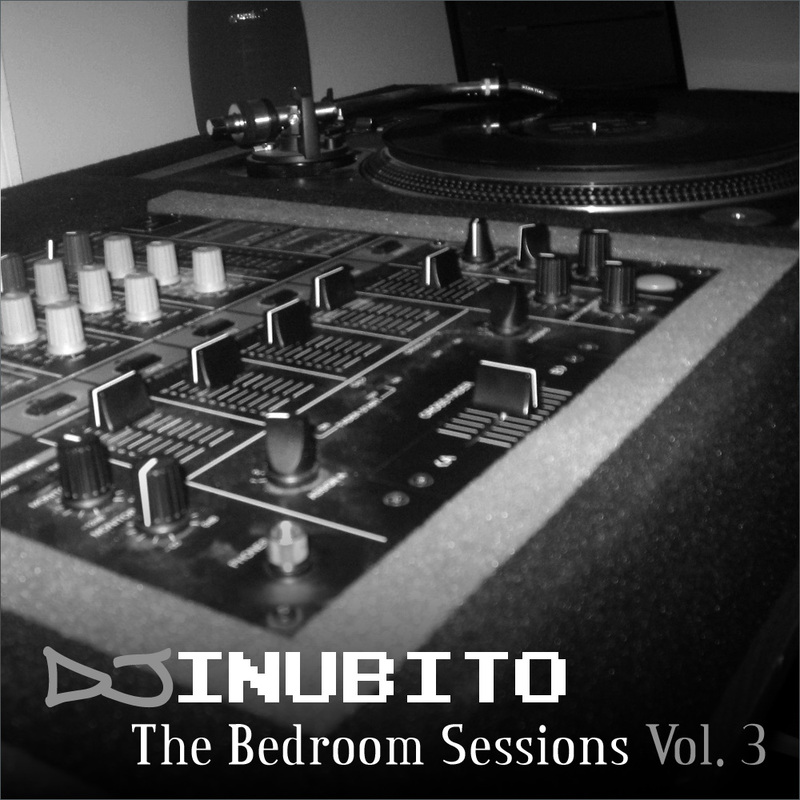 DJ Inubito – The Bedroom Sessions Vol.  3 – Released in September 2011! 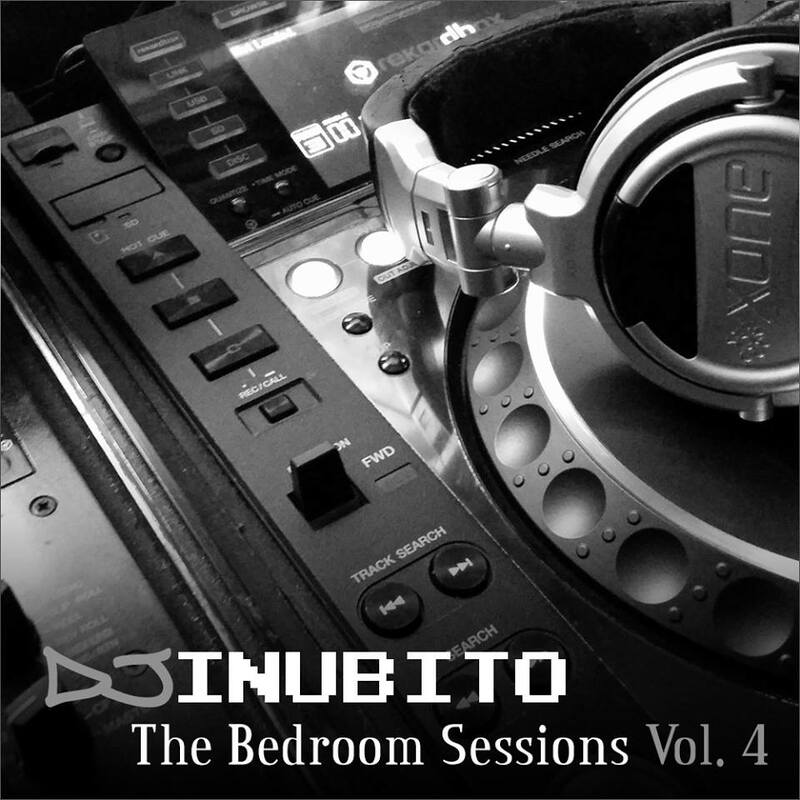 New DJ mix from DJ Inubito! 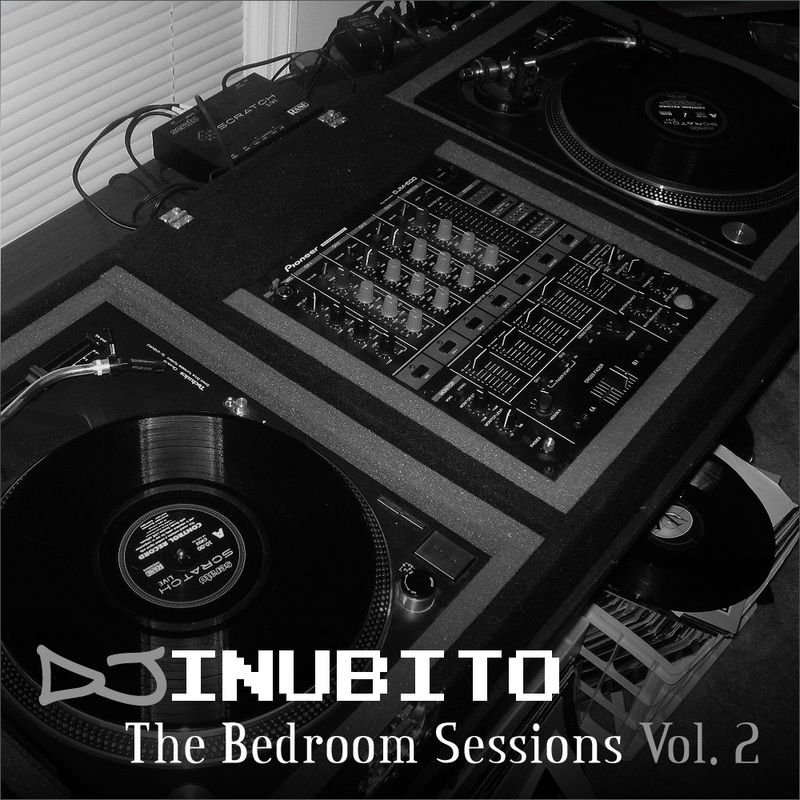 Volume 2 of The Bedroom Sessions!